CLEVELAND (AP) — Michael Brantley's ninth-inning single gave the Cleveland Indians a 5-4 win over Minnesota on Thursday, their second straight walk-off victory over the Twins. Brantley grounded a 2-1 pitch off Addison Reed (1-6) past the diving Miguel Sano at first base to score Greg Allen. 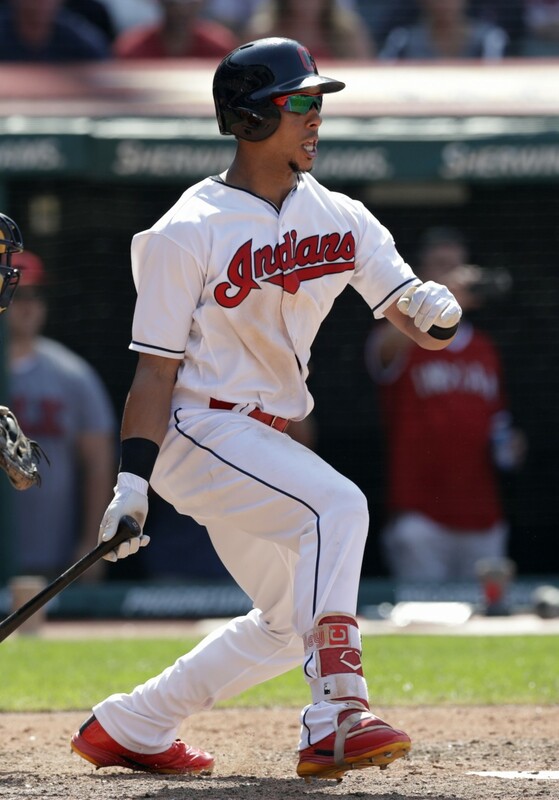 Francisco Lindor's three-run homer in the ninth inning Wednesday gave Cleveland a 5-2 victory. 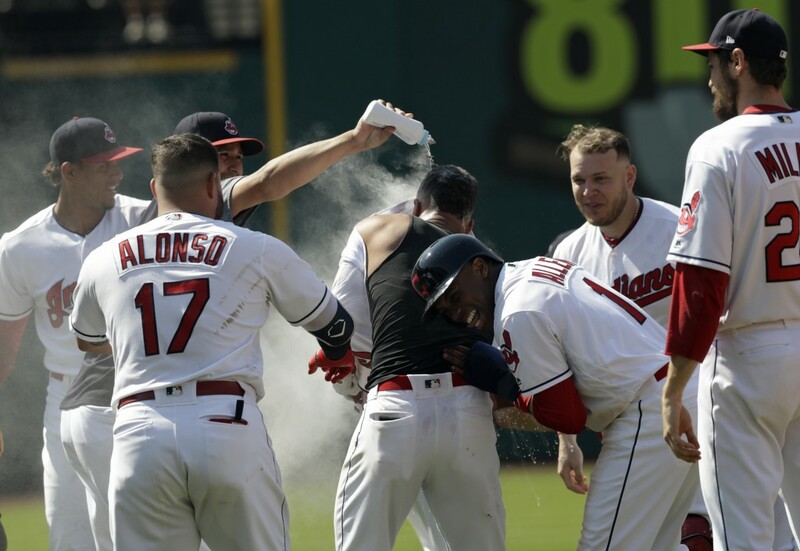 Brantley's hit set off another celebration as he was mobbed by his teammates. Allen started the rally with a single off Reed and stole second with Lindor batting. Lindor's groundout to first moved Allen to third. Minnesota rallied from a 4-0 deficit against reigning AL Cy Young Award winner Corey Kluber. Jake Cave's fifth-inning sacrifice fly scored a run before Jorge Polanco hit first home run of the season — a three-run shot in the sixth — to tie the game. Polanco missed the first 80 games of the season because of a suspension for violating baseball's drug program. Franmil Reyes added a solo homer to right off Jacob Barnes to cap the Padres' six-run rally. Kirby Yates (4-0) pitched a scoreless eighth for the victory and Craig Stammen closed it with a scoreless ninth. Gonzalez (7-8) snapped a personal seven-game losing streak and had gone 11 consecutive starts without a victory. He allowed three hits and one walk while striking out three. Nick Markakis' solo homer to lead off the second was the lone run he allowed.